Skybox is a sophisticated camera enclosure that allows powerful drone gimbals from UAS industry leader DJI to fly on manned helicopters. 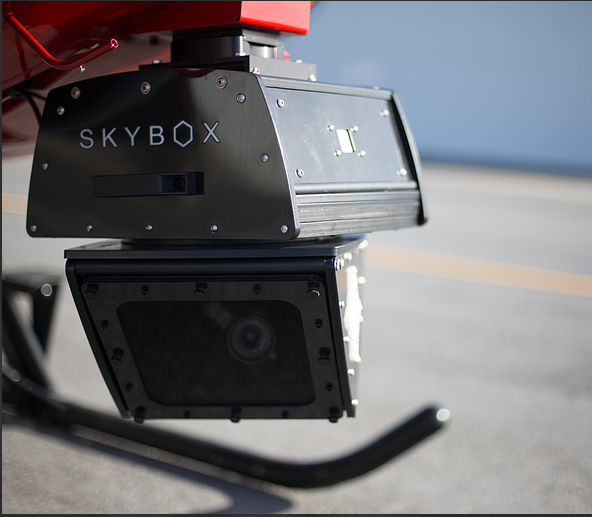 Using built-in gyroscopic stabilization and a clear windshield, Skybox protects DJI’s highly-capable imaging devices from the heavy vibration and high airspeeds inherent to rotorcraft. 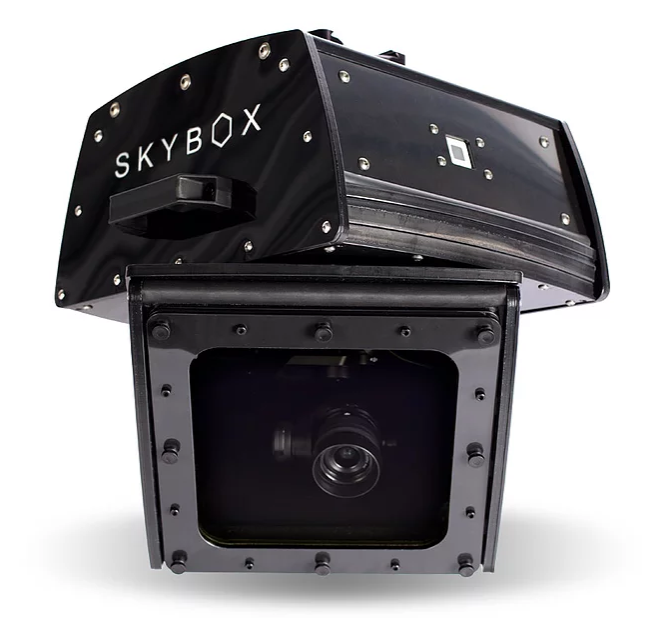 Skybox’s innovative design maximizes image quality and allows for unrestricted movement of the gimbal with full 360° panning. With Skybox, helicopter operators can capture professional-quality aerial footage and imagery much more cost-effectively than ever before. Skybox is the brainchild of entrepreneur Ted Rosenberger. Like many pilots, Ted sought a cost-effective solution for obtaining smooth, high-resolution aerial footage from the nose of his personal helicopter. An impressive engineering achievement, Skybox incorporates a heavy-duty gyro within a robust structure to completely isolate the gimbal from heavy vibration and wind pressures. Skybox integrates DJI’s industrial flight control technology to allow each gimbal to perform flawlessly throughout a helicopter’s entire flight envelope. The lower window section, which employs optically-neutral anti-reflective lens glass, rotates in sync with the gimbal for unrestricted 360° panning and tilting. Using DJI’s top-of-the-line video, zoom and thermal imaging gimbals, Skybox enables helicopter operators to offer a wide range of aerial imaging services at a much lower cost than previously possible. Unlike drones, manned helicopters can legally fly at high speeds, over long distances, near airports, over cities, and at night. Unencumbered by UAS regulations, Skybox users can leverage the same DJI imaging technology preferred by commercial drone operators but with greatly expanded use cases.